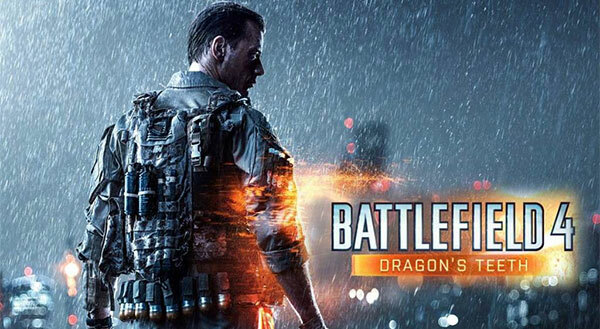 DICE has announced that Battlefield 4 Dragon’s Teeth, the fourth expansion pack for Battlefield 4, will be coming July 15th for all Battlefield 4 Premium Members. 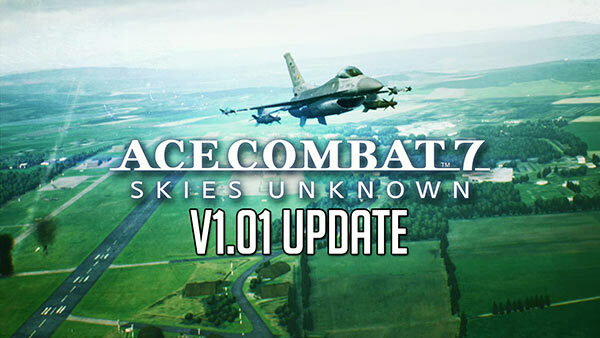 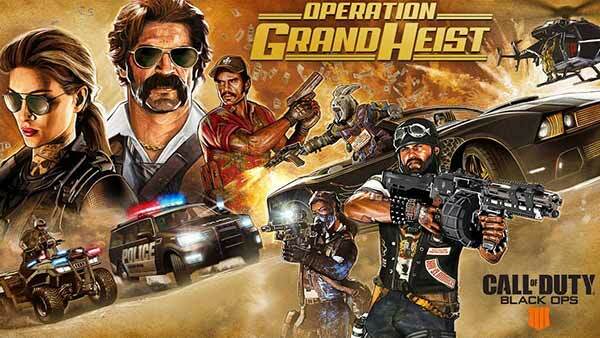 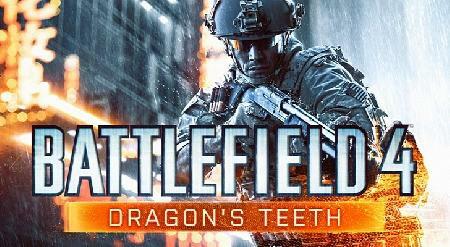 Dragon’s Teeth drops players into four all-new maps that introduce unique environments and gameplay ranging from the bustling alleyways of Pearl Market to the floating restaurant in the middle of a lake in Sunken Dragon. 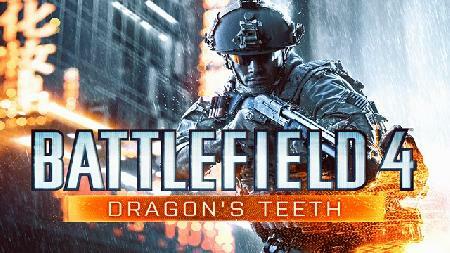 Battlefield 4 Dragon's Teeth will be released on July 15th for Battlefield 4 Premium members and will be available to all non-Premium members starting July 29th.